Physicians are the backbone of medical care and skin related issues are the most common reason that patients seek outpatient medical care. Dermatology is an ever-changing field and dermatology focused continuing medical education for doctors is important in expanding what was taught in medical school. 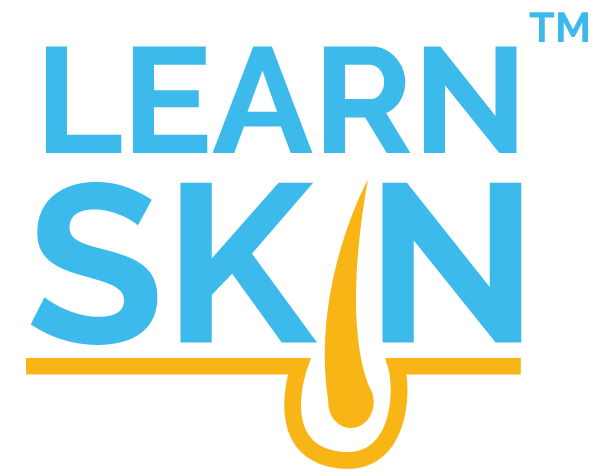 LearnSkin was developed to provide high quality evidence-based education that includes emerging research in diet, nutrition, lifestyle, medication, and procedural approaches to dermatological care.